SAM LANE: Sam Lane is a general of the U.S. Army. He is also the father of Lois Lane and Lucy Lane. The General comes to National City to get Hank Henshaw to transfer Supergirl to his unit, however, Hank cannot, as she does not technically work for the D.E.O. Sam has no love for Superman or Supergirl or really any non-human. He pushes Red Tornado to fight Supergirl to the point of it's own self preservation protocol takes over. General Lane took over the D.E.O. in Henshaw's absence in episode 9. Sam Lane is played by Glenn Morshower. 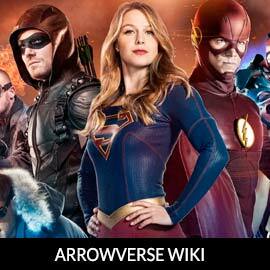 For more info on Sam Lane, check out our partners at ArrowverseWiki.